The cobistyle fabric collection is not only vibrant and lush, it also has hidden qualities that are guaranteed to make your life easier. 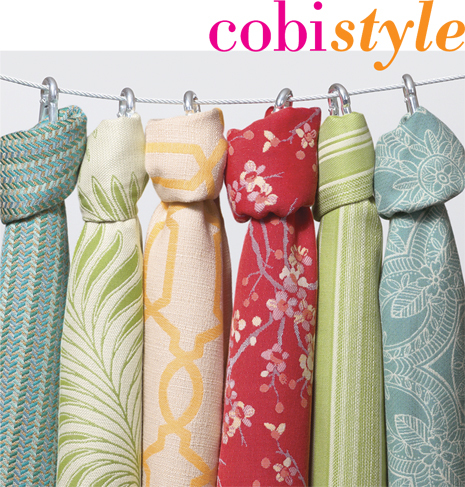 Co-branded with Sunbrella, known around the globe for it’s amazing performance both indoors and out, cobistyle fabric is easy to clean; has incredible sun resistance and general livability. Marry that with vibrant colour choices and soft textures, these fabrics will let you show your true colours while creating a gorgeous backdrop for your life. 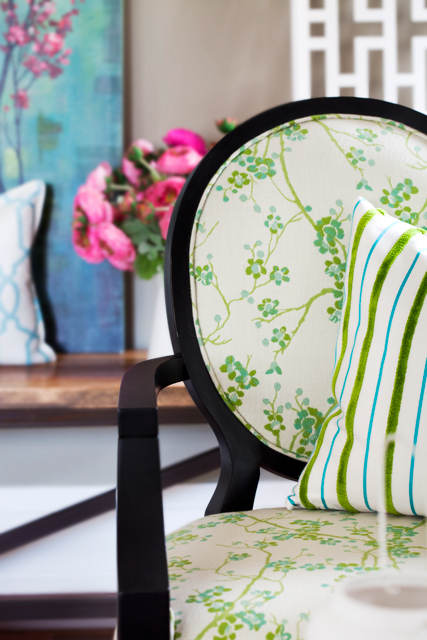 For a look at some of my fabric collection click here. The cobistyle/Sunbrella fabric book is available in Canada at over 1,500 showrooms, upholsterers, and through decorators and designers.